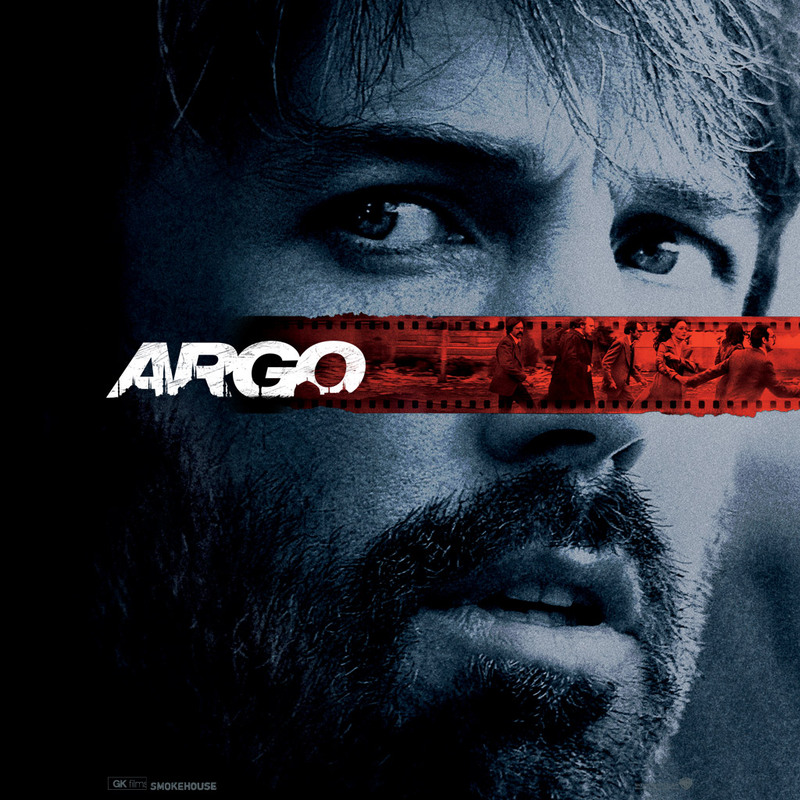 There’s only one question: is Argo worthy of its Best Picture wins? From a cynical viewpoint, like last year’s The Artist, Argo is a film about the enduring power of cinema. Set during the Iran Hostage Crisis of 1979, it depicts the true story of how the CIA used a Hollywood cover up to rescue six US civilians hiding in the Canadian embassy in Iran. At the helm, literally and figuratively, is Ben Affleck. The film’s postscript details the political success of the operation but, shown above images of Star Wars figurines, the subtext of Hollywood’s success, is clear. Argo doesn’t just pander to the Academy though. Rather, Affleck has directed a film that zones in on human courage, where the craziest of schemes might just work. The opening act details the frenzied invasion of the US embassy and the lucky escape of the six civilians. It’s a serious and intense opening to a film that takes a humorous turn in its second act. Hollywood is a comically realized world of cinema filled with self-deprecation and knowing nods, especially with the ‘Argo’ film itself containing more than a few unsubtle links to Star Wars. At first it’s a jarring conjunction of cinematic styles, but not only does it underline the absurd nature of this rescue attempt, it perfectly represents the utter clash of cultures between the States and Iran. Through clever editing, the film juxtaposes scenes from each country, heightening tension and providing a cast of characters whose rescue we are totally invested in. The culture clash reaches a volatile climax during the actual rescue – a genuinely intense episode that Spielberg would be proud of. Moreover, Argo is a fusion of political thriller and Hollywood blockbuster. Far from cancelling each genre out and making light of the situation, this is a touching story that hovers just above the realms of sentimentality. Unlike many films centered on US – Middle Eastern relations, Affleck has created a truly feel-good film with universal appeal, highlighting a true feat of human bravery. Zero Dark Thirty is the more daring and provocative film this awards season, but few missions are as daring as the one depicted in Argo. And that deserves to be celebrated.